A house extension can be a very expensive and time-consuming undertaking. But instead of building a new room attached to the existing building, we can use something that’s been under our noses the whole time. Though loft conversions have been popular for some time, basement conversions have recently become more prevalent, and for good reason, as they carry with them some great benefits. The costs of adding a whole new room to an existing building can be pretty hefty. Adding walls may not be expensive on its own, but compared to the repurposing of an existing space that is much larger than a single room, it’s not money well spent. With a basement, all you need to do is waterproof it and add any furniture you want, and presto – you have an additional space that can be used for anything you want. 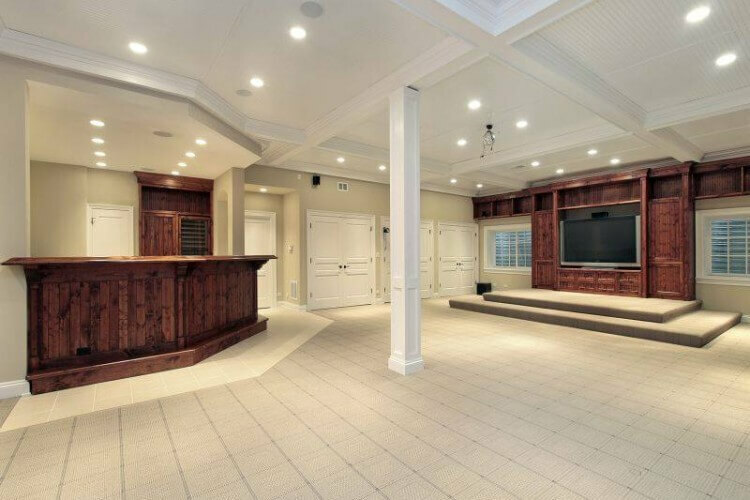 Converting a basement can add as much as 1/3 of your house’s size to it, meaning you get tons of additional room to create a home theatre, gaming lounge, underground study, wine cellar – whatever you want. It’s a perfect place to relax, as you’ll soon find out the basement is incredibly easy to heat or cool, meaning it’s a perfect place to hide from both the heat in the summer and to warm up during the cold winter evenings. Prospective buyers are much more inclined to purchase a house with a repurposed basement than one with a regular home extension. So if you intend to sell your home, you can be sure that not only will this let you sell your house at a higher rate, you can also count on it selling fast. I really like what you said about how basements can be a perfect place to relax and are very easy to heat and cool. My husband and I are building a custom home and debating on a finished or unfinished basement. 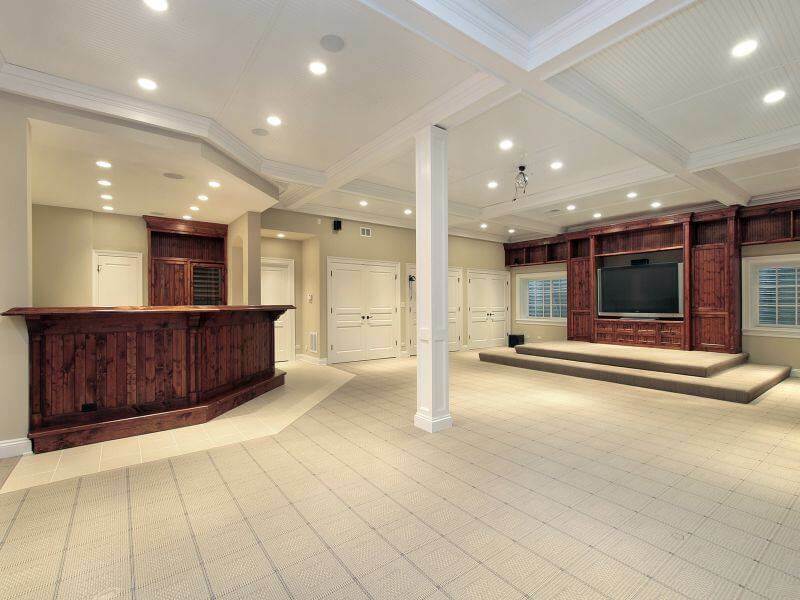 Thank you for the information about how basement space can add as much as a third of your house’s size to it and give you additional room to create all sorts of fun spaces. That is awesome that having a finished basement will allow you to sell your house at a higher rate and help you sell it fast. This inspires me to try and get my basement finished a lot faster when I build my house. Eventually, we are going to move out to a bigger house to it would be nice to have a higher resale value.